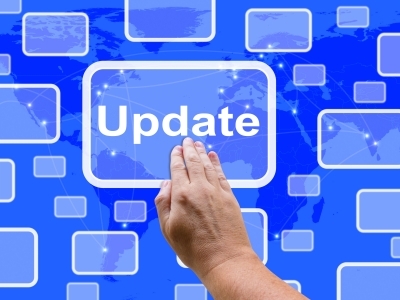 If your leads and/or traffic has taken a hit chances are high that you have fallen foul of a Google algorithm or update without even knowing it. Your website offers a poor user experience to the visitors looking for your goods and services. 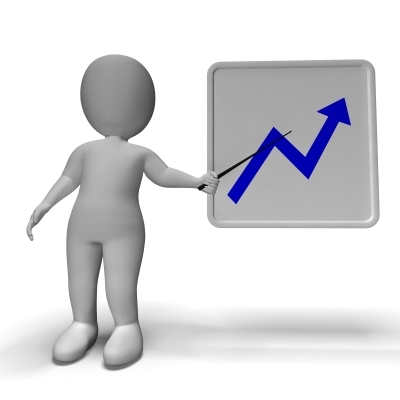 We’ve helped businesses bounce back from negative algorithm changes. We’ve helped companies restore their rankings on the search engines so that they can operate with business as usual. 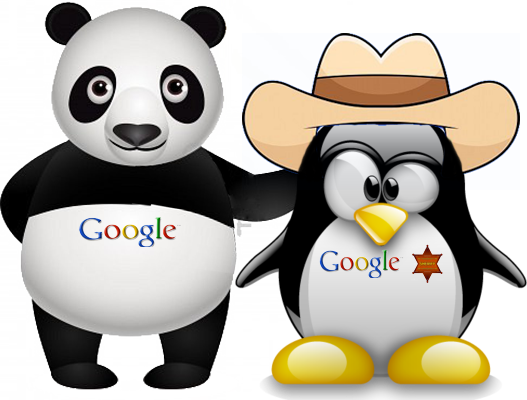 We’ll look over your site and determine the best course of action to help you recover from the damages caused by Penguin or Panda or any other algorithm. After helping numerous clients recover from the notorious effects of an algorithm change, we’ve discovered that many of our customers have completely over-optimized their website. The Thing Is That If You’re Going To Play The Search Engine Rankings Game, You Have To Keep Up With All The Changes. In the good old, bad old days over optimisation (keyword stuffing) was the way to game the system. We're talking 10 plus years ago though. Google is way more sophisticated these days. 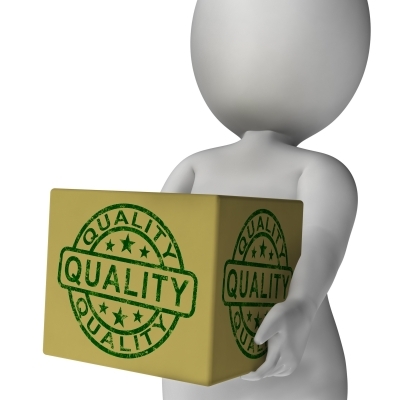 Now it's all about quality and user experience. Think about it for a minute from Google's perspective. After making money their whole philosophy is to provide searchers with the most relevant content. That is their mission. 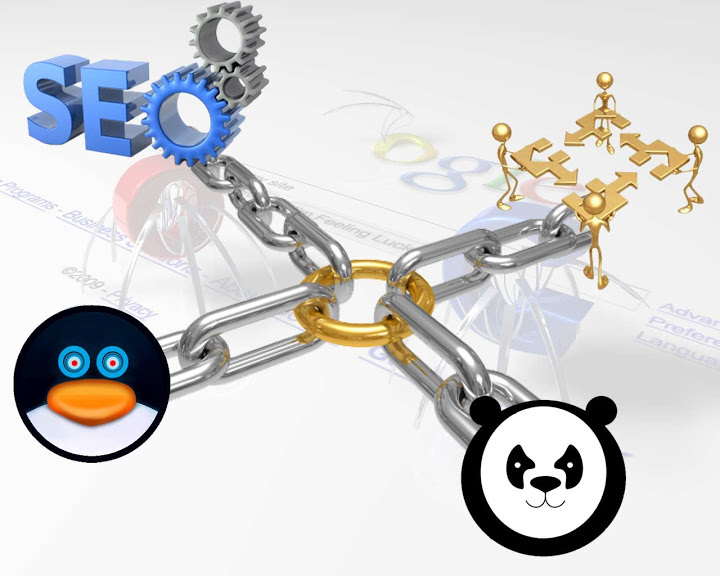 Just because your site has a million backlinks, if it doesn't answer the searchers intent Google won't show your site. They would prefer to show a site with quality content that is on point and maybe only has 2 backlinks. We can determine if your site is over optimised. It's not always apparent to the naked eye. These days, quality backlinks trump back link quantity by leaps and bounds. There was a time in the recent past when you could slam your website with spammy backlinks by the hundreds of thousands and rank highly in the search engines for just about any keyword phrase you chose. I guess you're starting to see a theme? 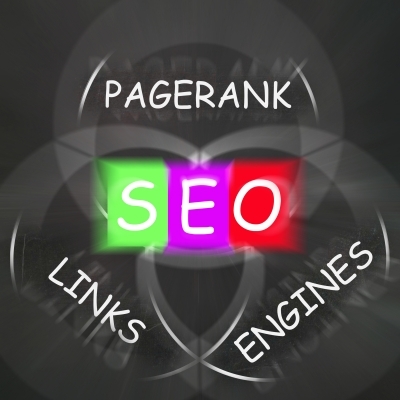 Increase the amount of quality backlinks pointing to your website. This will immediately help improve your keyword rankings. Decrease the amount of spammy backlinks pointing to your website. This will help you even further because it will remove some of the negative links that are hurting your rankings. We understand that you may have hired a search engine optimisation expert in the past. They may have spammed the crap out of your website with terrible links, and now you are hesitant to spend more money and make any further changes. Unfortunately, you hired a company that did not keep up with the latest Google trends. You hired a flash in the pan, fly-by-night organisation that really only wanted to take your money. They were able to help you to a degree, but it was more about them getting paid than it was about you building your brand and sustainable search engine rankings. They took your money, gave some of it to an off-shore SEO from India or the Philippines, kept the rest for themselves while they sat back having a grand time on your money. Meanwhile, unknown to you, all the spammy links these offshore SEOs were building to your website were mounting up ready and waiting for the next Google algorithm update to obliterate your site's rankings. We’ve been around for many years. We have scores of happy customers. We’ve helped business owners of every type, and took them from relative obscurity on the Internet and established them as dominant players in their market. Want To Top The Rankings? Give Us A Call. At one time in the not so distant past, the way to rank your website or webpages highly for a particular keyword phrase was to build backlinks with that specific anchor text and have it point back to your site or page as often as possible. There was a time when it was recommended to use exact match anchor text 90% of the time. Well those days are long gone as you can imagine, and the recent algorithm changes have hurt any website that has exact match anchor text with the 90% ratio or similar. In order to sustain high search engine rankings, your anchor text has to be as natural as possible. You can have – and it’s recommended to have – the specific keyword phrase within the anchor text, but it’s important to add other words as well so that it looks as natural as possible. When building backlinks pointing back to your site, instead of using the exact match phrase “Gold Coast plumber,” you’d benefit much more by using natural phrases like “the best Gold Coast plumber in the business,” “our favorite plumbers on the Gold Coast,” and anything similar. If you feel completely overwhelmed after reading the Penguin and Panda recovery tips, do not despair. We are ready to help and would love to do so. The first Panda algorithm update was way back in February 2011 and was basically trying to weed out sites with low, thin or spammy quality. Websites that did not offer visitors with a useful experience or sites where shady or dubious SEO tactics were being employed. On the flip side, sites with high quality quality the their visitors liked enough to share would be rewarded with higher rankings. Your sites navigation – is it easy or difficult to access the inner pages of your website? How many pages on average are your visitors reading? Some of this information can be found in your Google Analytics account. It's a great idea to examine the statistics found here regularly to get an idea of visitor activity. For instance if you write some interesting, engaging and quality content say for your blog, does your bounce rate decrease? If it does you may be on the right track. Make sure you privacy and terms of service pages are original. Don't use generic pages you found on the Internet. Your Contact and About pages are highly searched by people wanting to do business with you because they want to get a sense of who you are and can you be trusted. You need to make these pages high quality with photos of you and your team and all the business contact information a potential customer would want. Don't make this information hard to find. We frequently come across site with very poor, error ridden coding. You need to fix any broken code; i.e, html errors or php errors. Go to your Google Search Console account and have your web developer fix any issues that appear there. Page load speed is critical. If you think about it from a “user experience” point of view, a web page that takes too long to open is going to be ignored and the searcher will move on. Enter your site URL in Google's PageSpeed Insights tool and see what Google is saying about your site. The tool gives you a score for desktop and and also for mobile devices if your site is “mobile friendly” or responsive as every site should be today. If your page loading score is low you might need to consider better quality, faster hosting. A static site that never gets updated can get pushed down in the rankings by new competition in your field; i.e. sites with fresh, engaging, quality content that is of interest to the visitors to the site. A site that gets new content regularly added, say in the form of a blog, has people commenting and sharing via the social media buttons on the site, is likely to outrank a site that hasn't been updated since it was built and probably looks outdated as well. For more information on recovering from a Panda penalty, give SEO Gold Coast a call on 1300 885 487 to discuss your options.